Who hasn't had a bit of a heavy one and ended up pulling a sickie from work the next day or cancelling plans? But then there's going on a bit of a bender, and then there's going AWOL for five days like this guy. 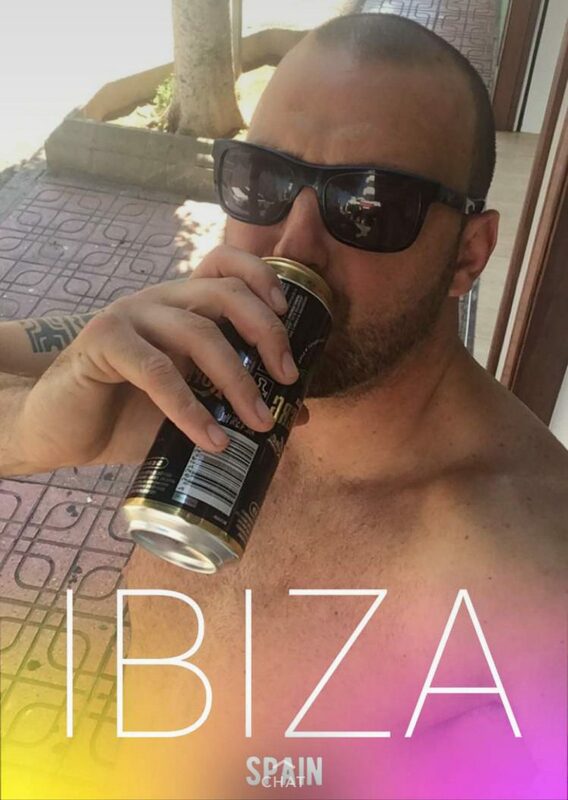 Gareth Kelly originally nipped out for a pint, and ended up going to Ibiza for five days. 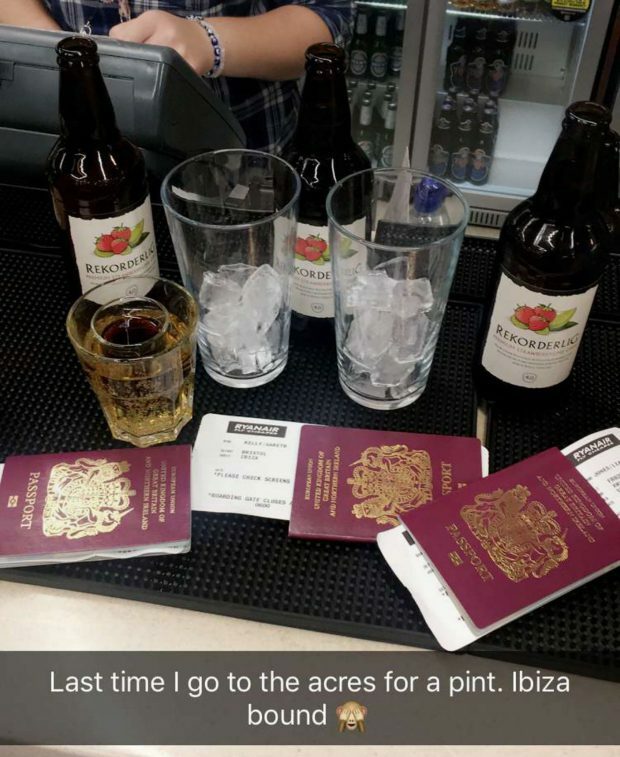 After a few jars with his friends at Green Acres pub in Porthcawl, they all had a bright idea to head to Ibiza. So they went and got their passports and packed some clothes and headed to the airport in the middle of the night. 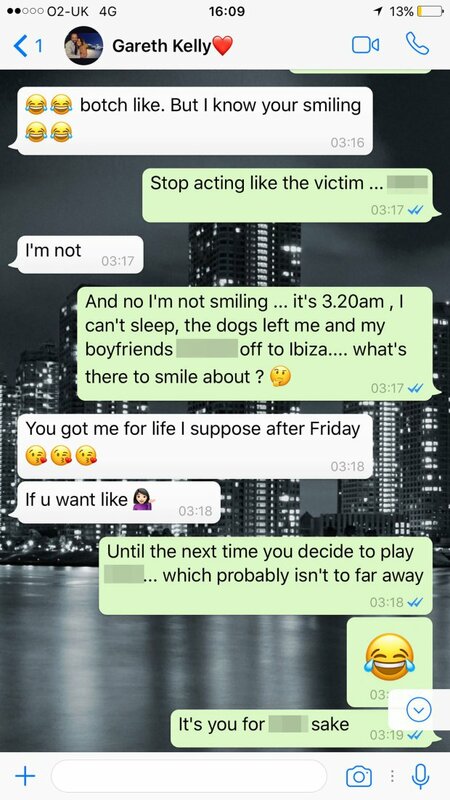 He definitely had some explaining to do to his girlfriend Hannah Williams, though. They were so late they didn't even make the last flight from Cardiff so ended up having to get a taxi to Bristol airport instead. Now that's worse than checking your bank account to find you bought a round of shots in the club. 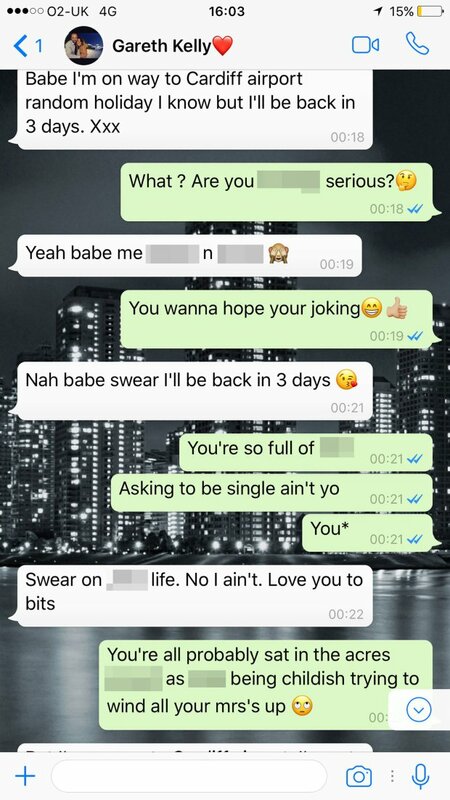 He also had to text his boss to say he wouldn't be in after his shenanigans. Hannah apparently said she's going to get her revenge on Gareth, but she's still plotting what that will entail. Get grovelling mate, because you are in trouble.